At the push-of-a-button... communicate with multiple work groups, coordinate activities or expedite orders. Rugged and dependable, Ritron portable radios will empower any work crew to get more done, more efficiently than you ever thought possible. 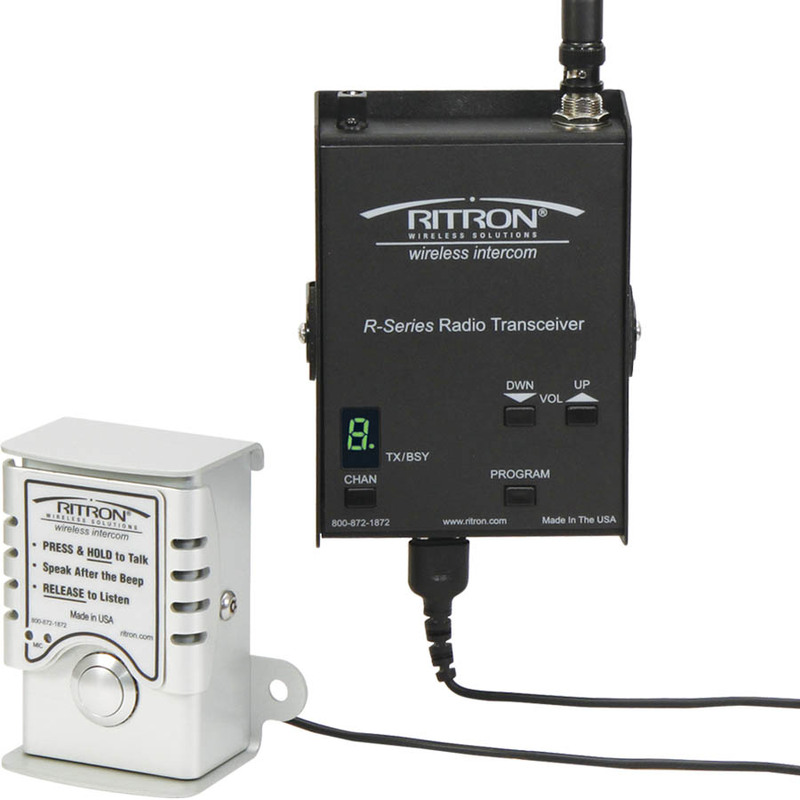 With Ritron portable radios, communication is instant. 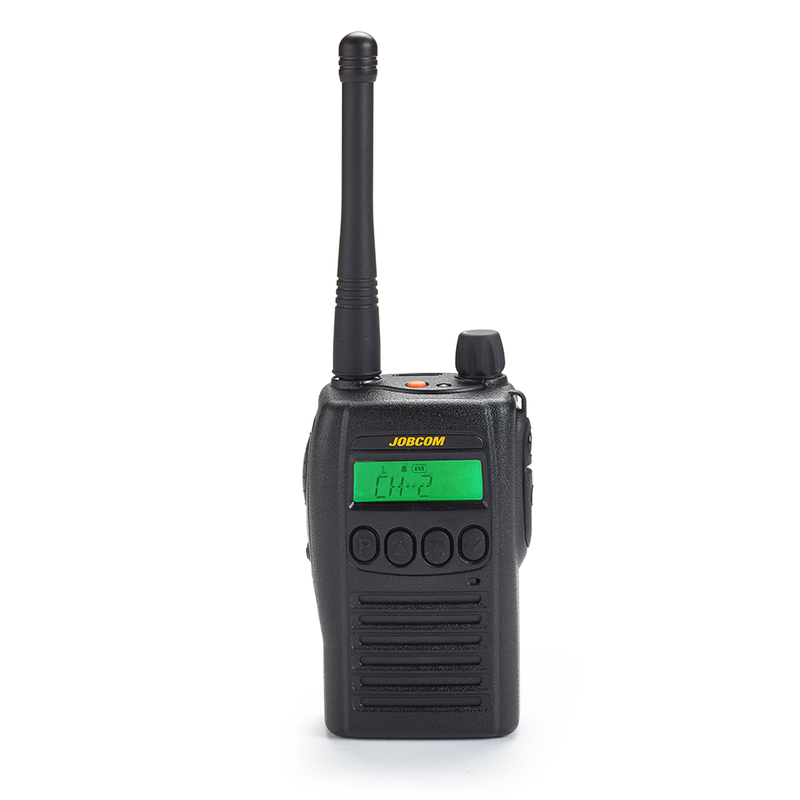 Business band 2-way radios, available in the VHF and UHF frequency bands. Choose from 1 Watt, 2 Watt or 3 Watt models. 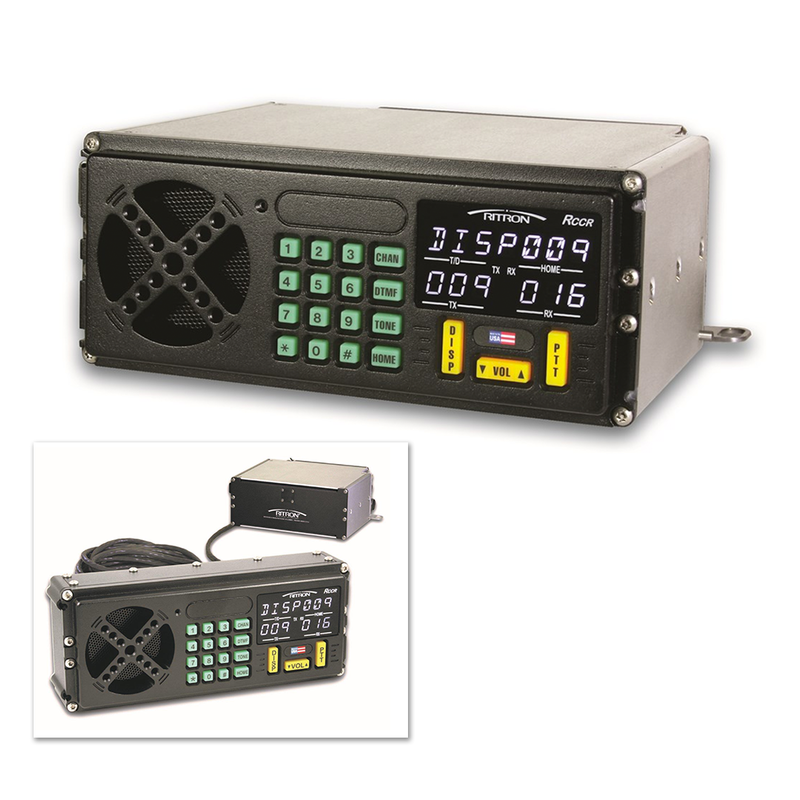 Features 10 channel capability and channel scan capability. 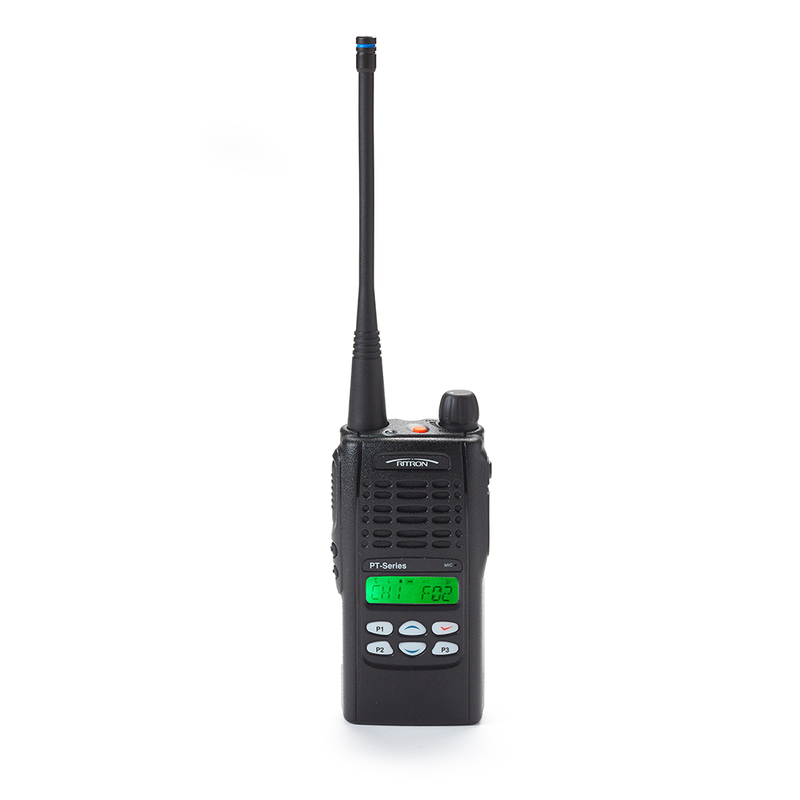 Compact and reliable, this MIL-STD 810F, IP 55 rated radio also offers a 7 character alphanumeric LED display. Excellent for in-building or outside communication. 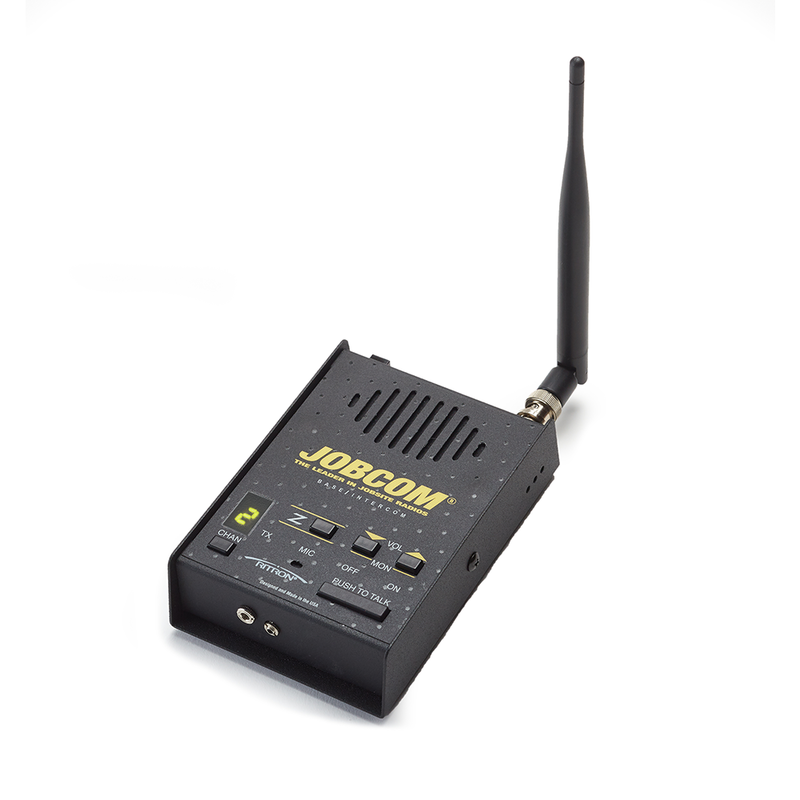 The 7 Series JobCom Wireless Intercom/Base Station is a cost-effective, AC or 12VDC powered 2-way radio wireless intercom. 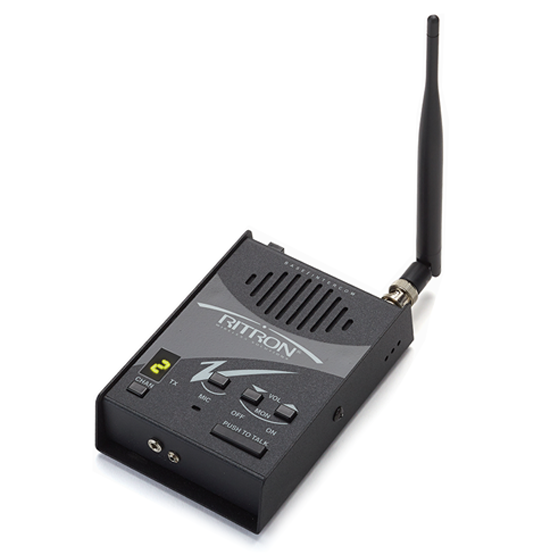 The 7 Series Wireless Intercom/Base Station offers the same features as the JBS Series. The PBS is a cost-effective, AC or 12 VDC powered 2-way radio wireless intercom. DoorCom long-range wireless technology provides a means for visitors or employees to communicate from the outside of a locked door to radio-equipped* staff inside the facility. 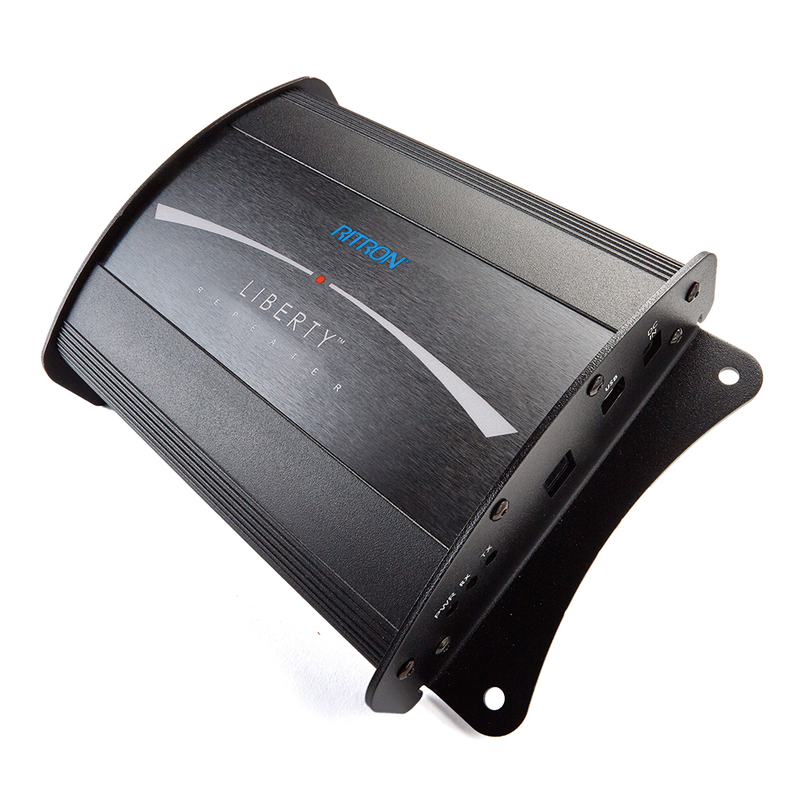 The Liberty Repeater is the perfect wireless solution for on-site communication needs. The RRX transmitter, receiver, and control logic modules are all designed specifically to withstand the rigors of repeater operation, and its "real world" performance proves it. 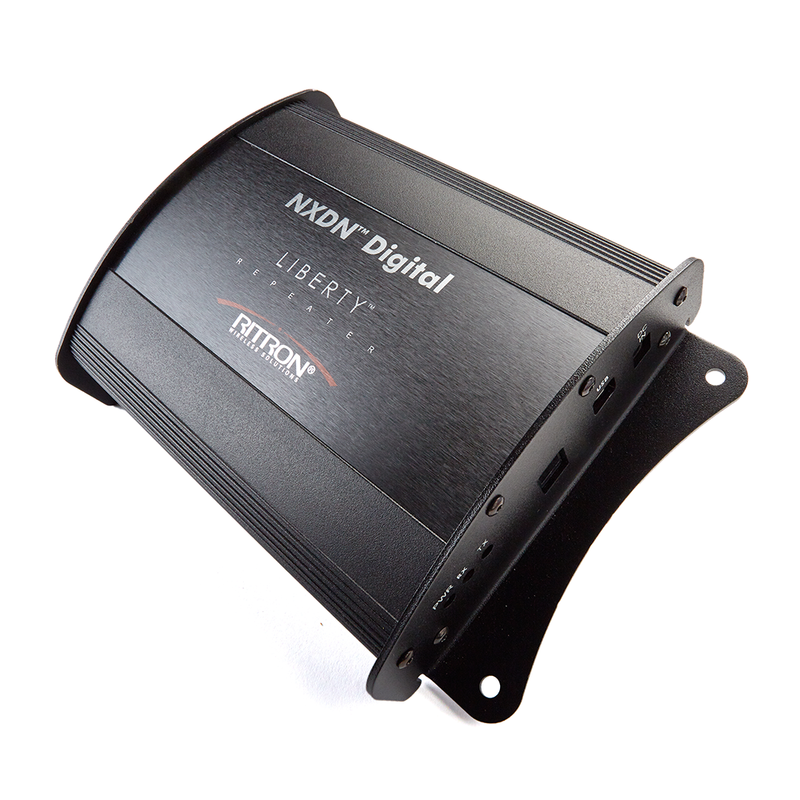 The RCCR-NXR includes new user functionality and capabilities driven by the growing application of NXDN® digital technology. 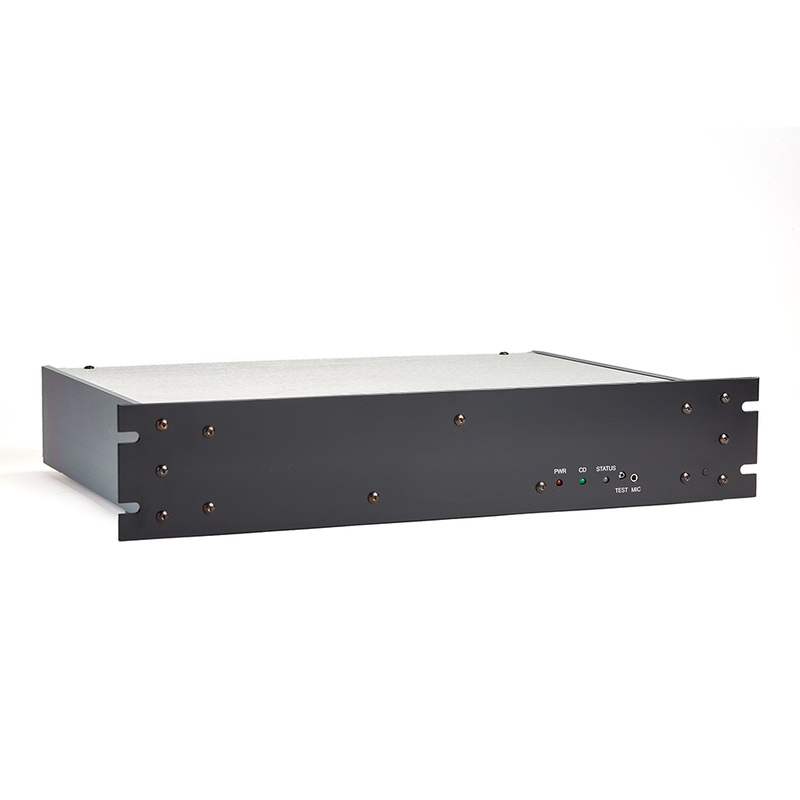 Includes the same field-proven and railroad-optimized analog/digital RF platform as the popular Legacy RCCR, plus the robust PS3 12VDC to 72VDC power supply. Available in 1 or 2-piece model. 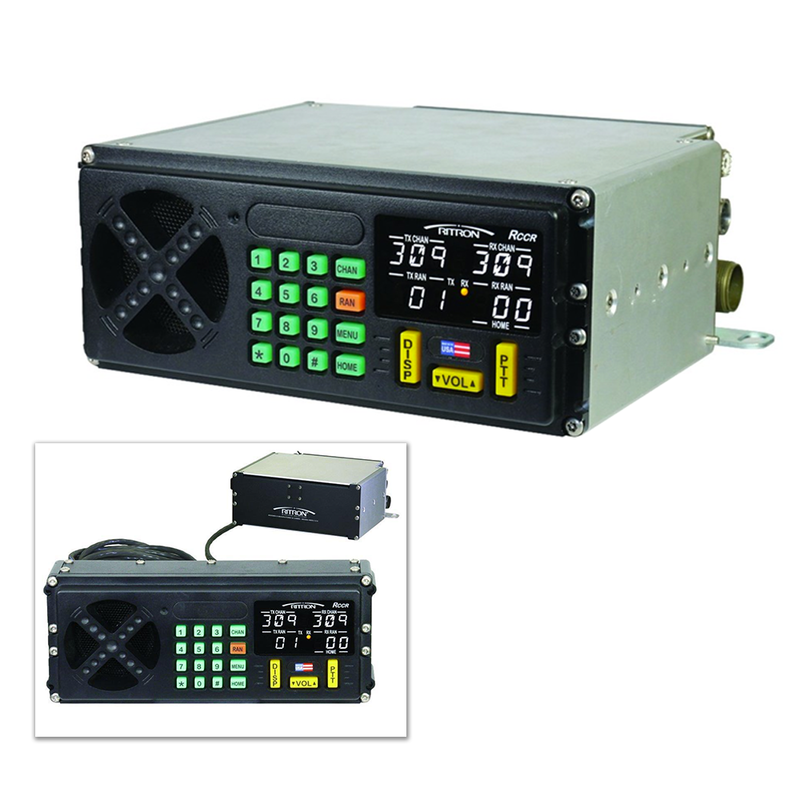 The Legacy model of the RCCR locomotive voice radio is designed using state-of-the-art RF technology to provide on-board voice communication for both freight and passenger railroad operations. One or two piece model. 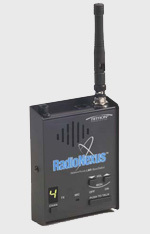 Solve tough communication problems with the RadioNexus transceiver. Connect them end-to-end or use with additional 3rd party hardware to achieve extended coverage. 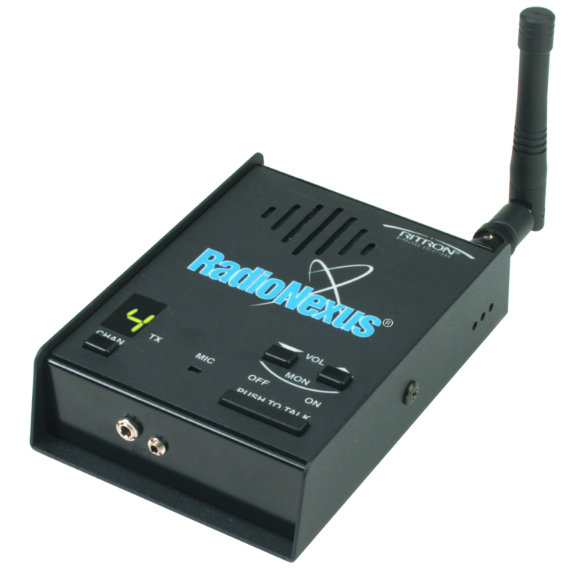 Solve tough communication problems with the RadioNexus transceiver. Connect them or use along with additional 3rd party hardware to achieve extended coverage.